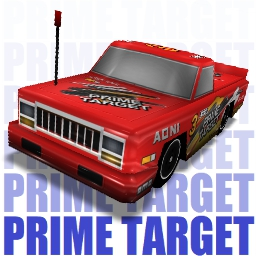 - This car is based on "Pioneer Nascar Dodge Ram". - The project for this car comes from the year 2012, at that time i used to own a lot of diecast cars, and i was trying to make them for Re-Volt since some of them (Pioneer cars) looked awesome, so, i did it by using Sprinter XL as base, but it came very badly. But now i decided to recreate those cars for Re-Volt using my new skills xD (other Pioneer cars coming soon). - The original name of the car (2012 version) was "Racing Power".